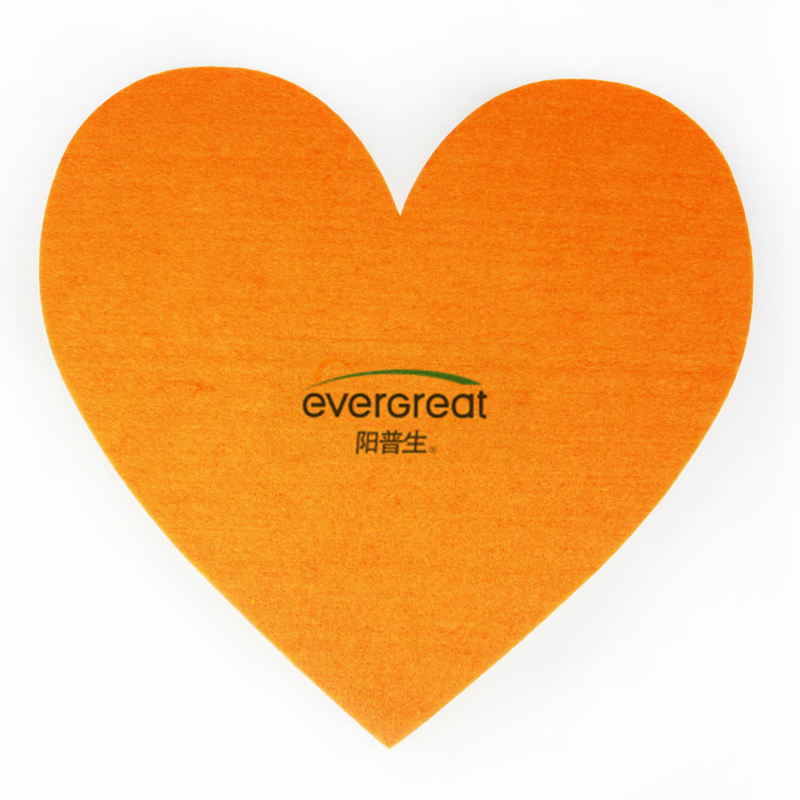 Heart shape felt is suitable for many occasions and many usage,such as Home Decoration, Garden decoration , Festival decoration, Wedding or other party. They are Colourful,excellent elasticity. They can be in various colors and sizes. Customized is acceptable. 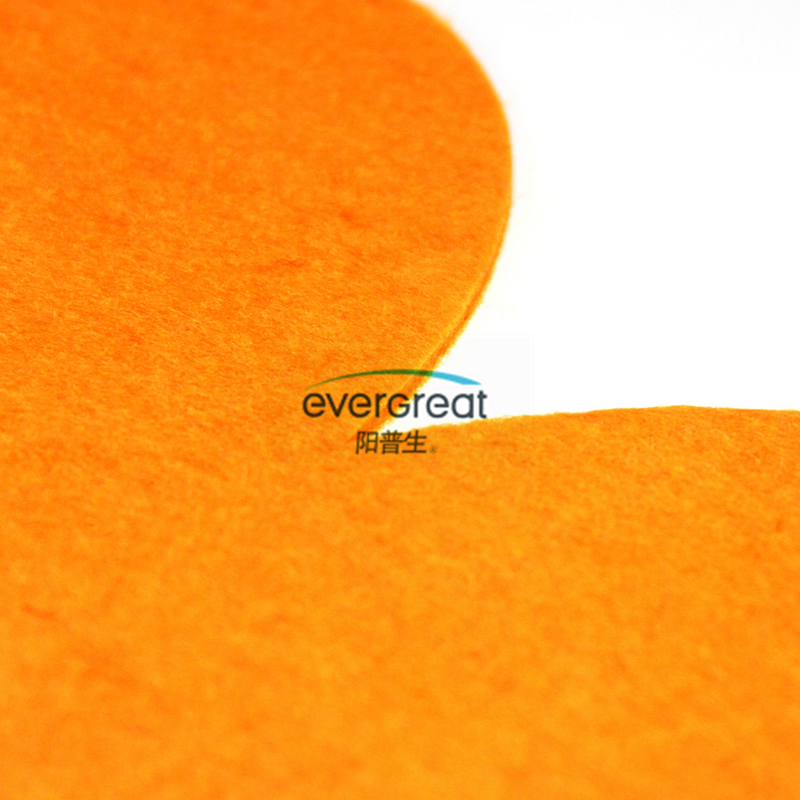 Looking for ideal Felt Heart Decoration Manufacturer & supplier ? We have a wide selection at great prices to help you get creative. All the Felt Heart Sticker are quality guaranteed. We are China Origin Factory of Adhesive Human Heart Shape. If you have any question, please feel free to contact us.